Biology: Ph.D. Stem Cell Biology [Administered by Panama College of Cell Science]. Most Affordable Graduate School. Every program is the most affordable graduate program in the world…only $2,950 per year with payment plan, or $2,700 per year with lump sum advance payment. Every Doctoral Degree 3 years or less!! 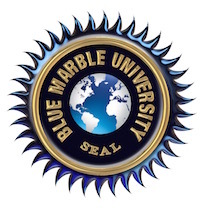 Every one of the Blue Marble University online doctoral programs can be completed in three years, except that our Dissertation-Only PhD program is a 2-year program. Every Doctoral Program is online and available from anywhere. Blue Marble University offers asynchronous programs, which means they are available 24/7 and you do not have to be online at the same time as the Instructor. Every Doctoral Program Equivalent to US College or University. And because the Blue Marble University doctoral programs adhere to the minimum number of credits for a doctoral degree, each and every program is deemed equivalent to a regionally accredited US college or university as determined by various foreign education credential evaluators. When you weigh our incredible low cost with the advanced education credential you receive (Ph.D., M.D., D.Sc., or J.D. 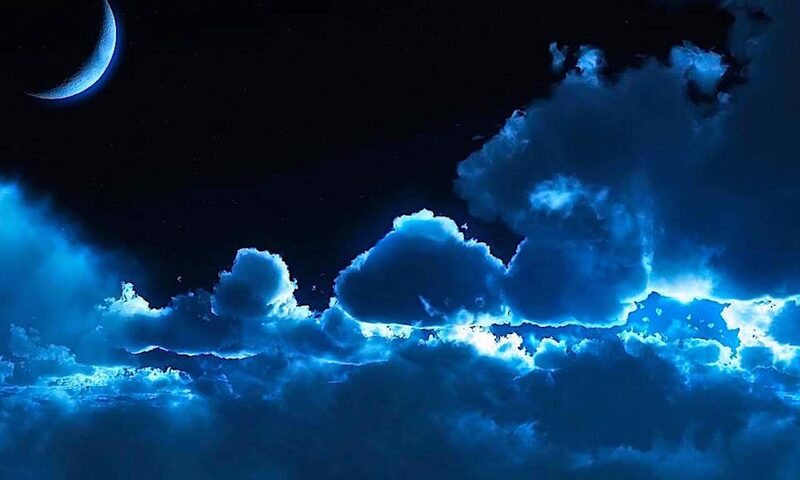 ), you will agree that our Blue Marble University online doctoral programs are a great way to build your Resumé and advance your career. 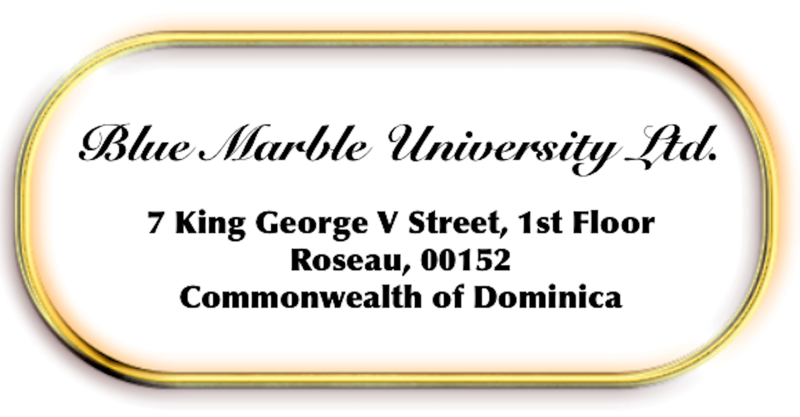 Blue Marble University online doctoral degrees.